Francis was a midfielder who mostly played for Queens Park Rangers (over 300 matches over 50 goals) plus spells at Crystal Palace, Coventry City, Exeter City, Cardiff City, Swansea City, Portsmouth and Bristol Rovers. He also capped for England 12 times, scoring 3 goals, between 1974 and 1976. Francis demonstrated to have a high level of fit and good technique since he was young; he was also a super and marauding midfielder with lots of energy and a powerful shot, so he was a danger for the opponent goalkeepers. 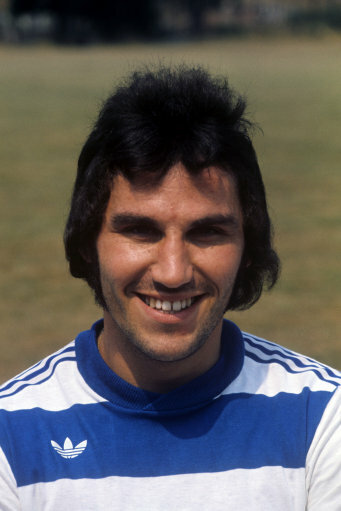 He played regularly beside Stan Bowles at QPR. Unfortunately some injuries at the end of the 1970s ruined his career.